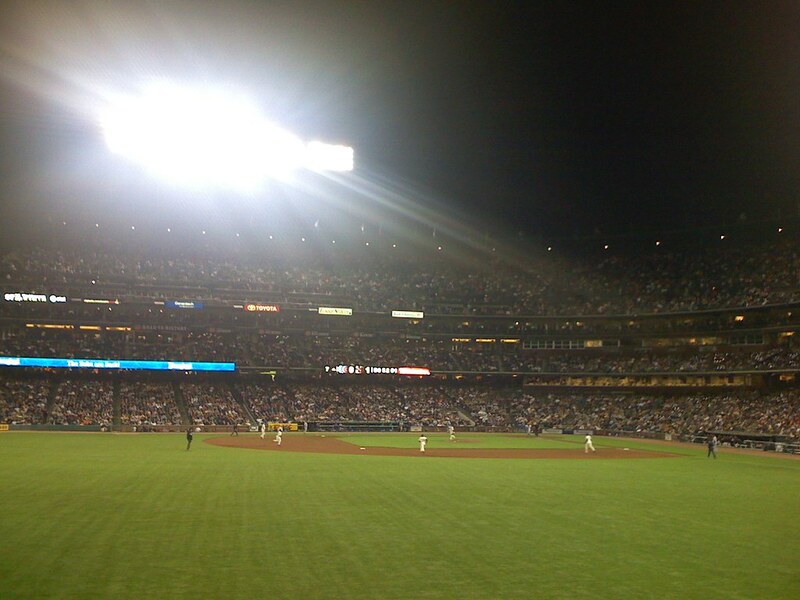 Last night marked my first trip to AT&T Park for a SF Giants game. (I have been doing a fair amount of SF firsts for me lately, it seems like) However, only in a ballpark in SF would you find wine and lobster for sale in the concession stands. I mean c'mon now people, this is baseball.